Help make our goals in long distance dog sled racing a reality. It takes more than a musher with some dogs to be competitive in this sport. It takes a community of support to get our finely tuned canine athletes to the finish line. Feel free to check out the many different options our fans have to help support us during our 2018/19 race season! 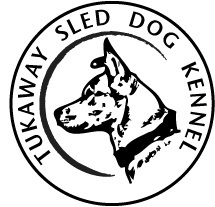 Sponsor A Yukon Quest 300 Mile!